"Nobody likes feeling hot under the collar at the best of times, let alone when there's a stuffy tie around your neck. These ones have the breezy bonus of linen to keep you cool, calm and collected." 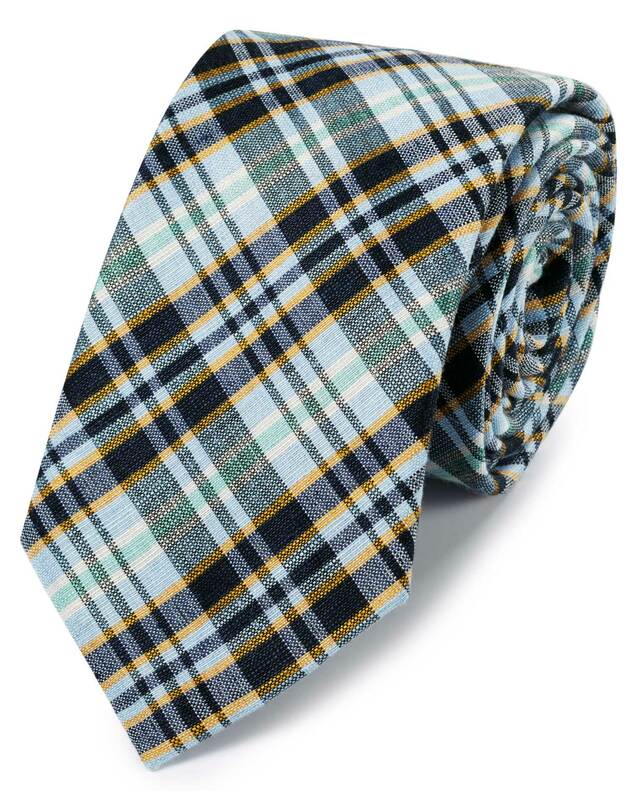 "This tie gets its charming texture from linen, which handily also makes it nice and breezy. Win-win." Quality material, generous length that will comfortably in trousers. As above, always nice to look and feel good.